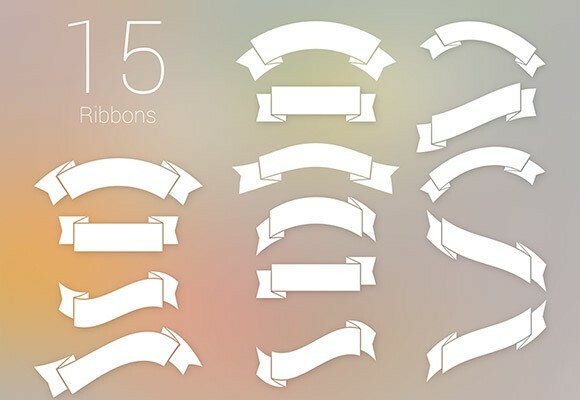 Here is a set of 15 free PSD ribbons made up with Photoshop vector shapes. 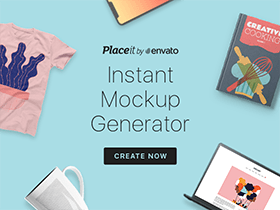 Free PSD created by IB. Posted on November 13, 2013 in Free PSD, Miscellanea and tagged ribbons. This post has been viewed 7196 times.